The advantage of the PVD process is the excellent durability and consistent batch-to-batch colors that do not fade, tarnish or corrode. 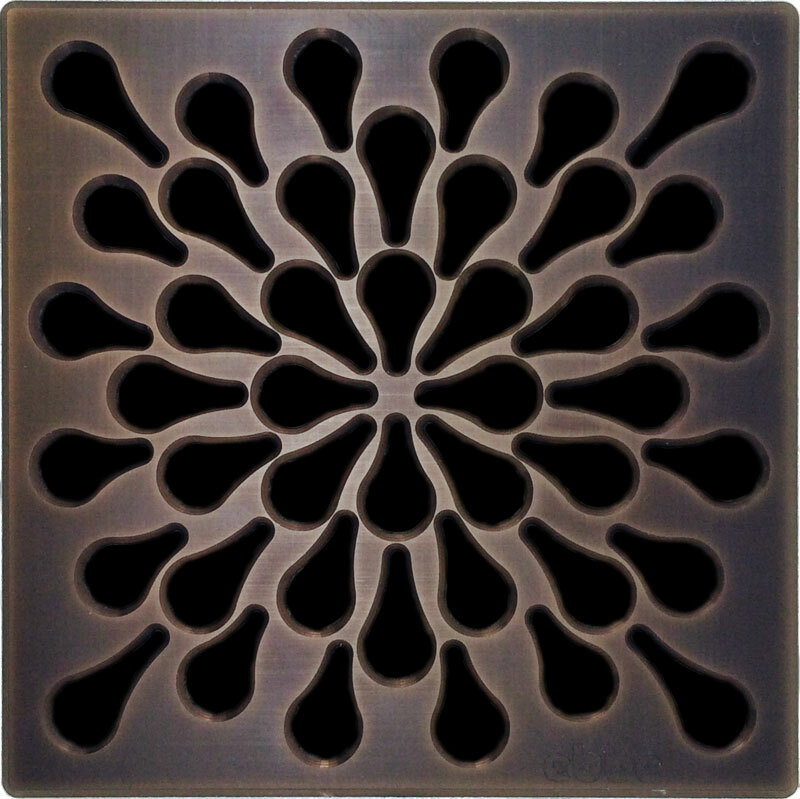 The final color can still vary depending on the part geometry and the surface finish prior to the PVD process. 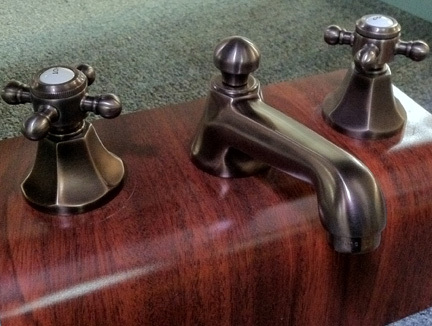 When the PVD ORB finish was launched in early 2003 it was a first in the PVD industry and was quickly adopted by the plumbing & door hardware industry who wanted to offer their customers a more durable finish in this popular color. 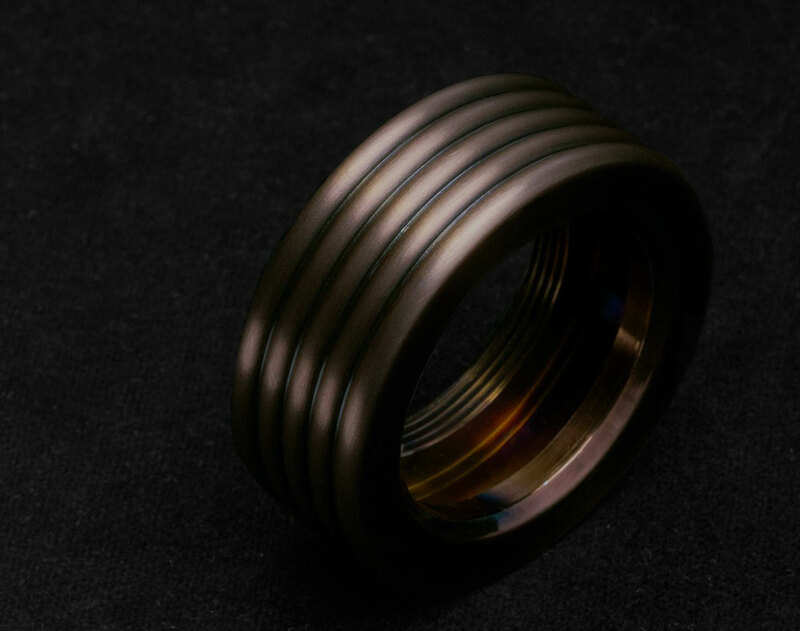 The PVD ORB finish can vary depending on the surface preparation prior to the PVD process can be adjusted from a light brown to dark brown or black color with highlights depending on the surface geometry. The PVD ORB can be applied to chrome plated brass or directly over stainless steel. A common application for this coating is on plumbing, door hardware, marine hardware and golf putters.